Established in 2007, ShutterBooth is the nations leading photo experience company. Whether you’re looking to jazz up an intimate 50 person wedding, or go all out for a corporate extravaganza, we’ve got the smarts and the experience that you need. Our office is locally owned and operated and we can help you with your photo booth needs. We’ve been working to create memorable, amazing experiences for our clients (and their guests) for over 10 years. 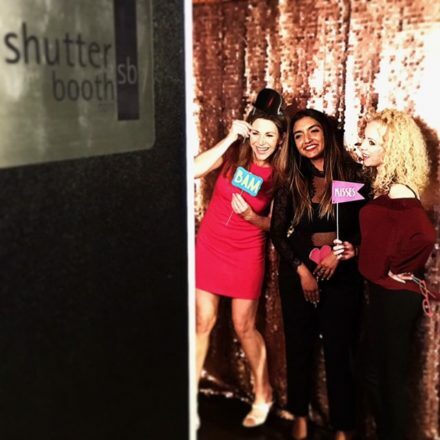 From all of us at ShutterBooth, thanks for stopping by! We hope to meet you soon!